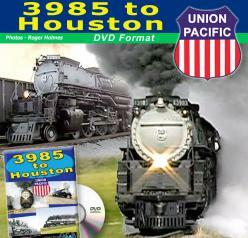 From the camera of Tony Dobbs BRAND NEW! 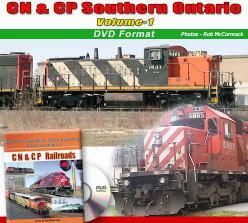 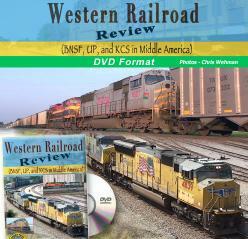 CJW-DVD Eastern Class One Part2 - CSX & NS Northwestern OH. 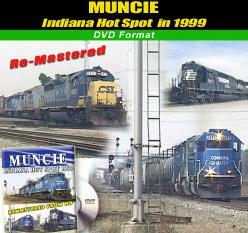 "HotSpot" in Muncie, Indiana during 1999 prior to and after the Conrail split between CSX & Norfolk Southern. 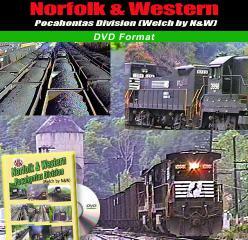 This production covers the Double Tracked Mainline from Bluefield to Iaeger - Pocahontas Division, Norfolk Southern Railway Co. 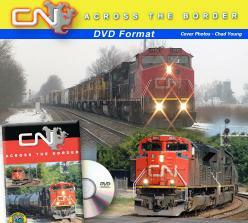 Covers many techniques for laying Atlas Code 83 flex track and turnouts for smooth operation. 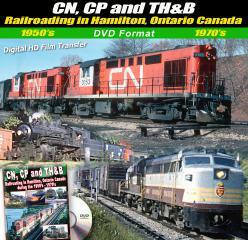 Shows operating possibilities as we discuss how the real railroads would do it, and how it pertains to Models. 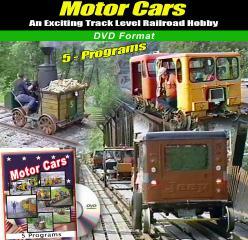 Many of the steps for building different types of cars are shown. 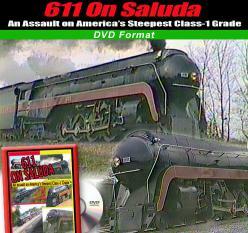 Shows you how to easily create scenes that will make your layout come alive. 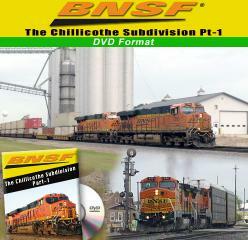 Part-1 of an exciting, two-part look at BNSF Railway's Chillicothe Sub. 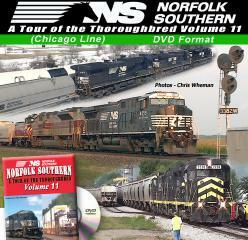 Running from Chicago, ILL. to Fort Madison, IA. 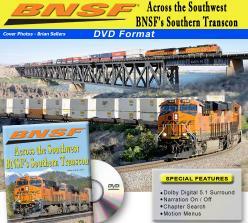 See trains from BNSF, UP, and NS. 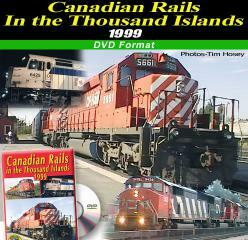 To save time you can type in the search box either a product name or product number! 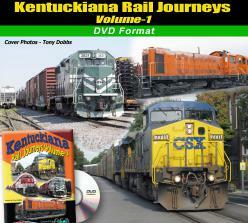 Here is a list of all DVD's from Green Frog!